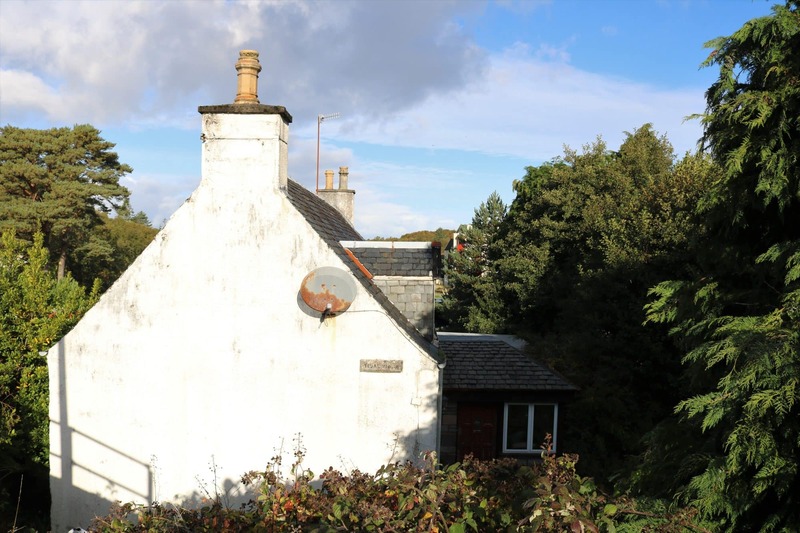 Opportunity to acquire a detached three bedroom cottage in the popular village of Kyle of Lochalsh, ideally positioned near the heart of the village to take advantage of all the amenities and attractions that the area has to offer. 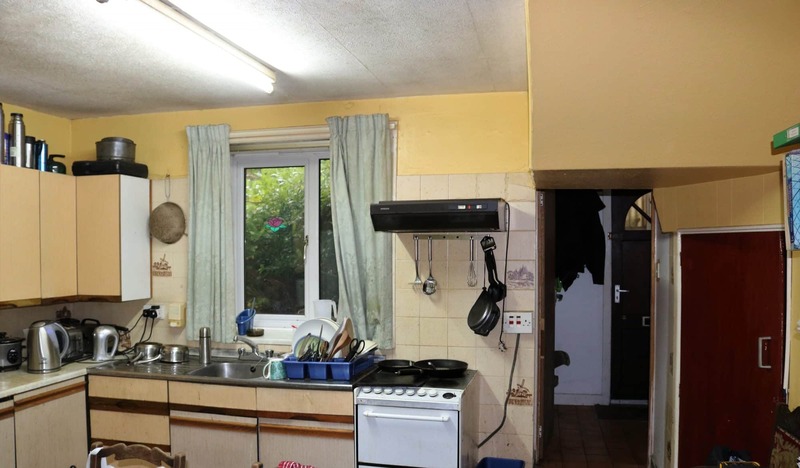 This traditional three bedroom cottage is in need of upgrade works and modernisation although holds popular traditional features throughout. The cottage benefits from v-lining, deep sills and an open fire in the sitting room, currently boarded up although could be re-opened for additional heating if required (subject to the usual checks). The accommodation is set over two floors and comprises:- Porch, Hall, Sitting Room, Kitchen/Dining Room, Rear Hall/Utility and Bathroom with stairs leading up to Shower Room and three Bedrooms on the first floor. 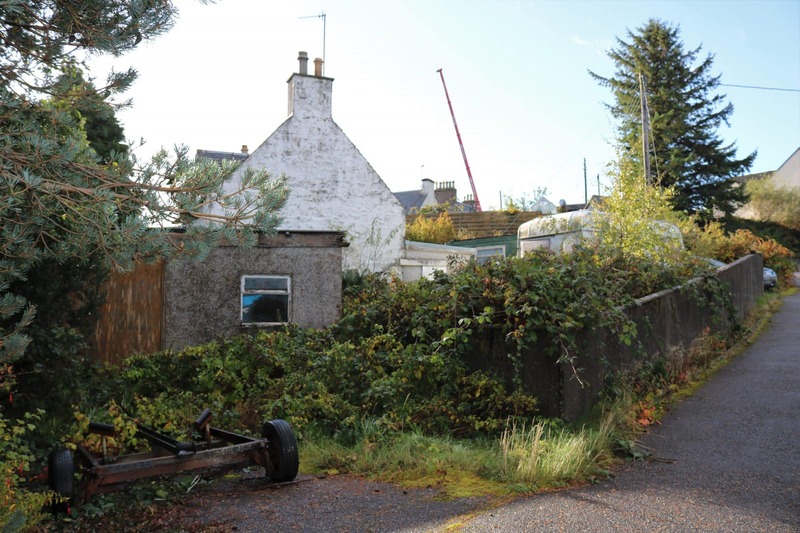 A large garden surrounds the property and although overgrown provides scope for many improvements subject to the usual planning permissions. Tidal Villa offers a great opportunity to create a bespoke family home or holiday retreat completed to your own tastes and standards. Porch providing access from the front to all accommodation. 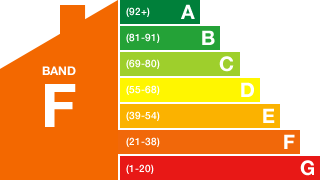 Stairs to first floor and access to ground floor accommodation. Heater. Carpet. 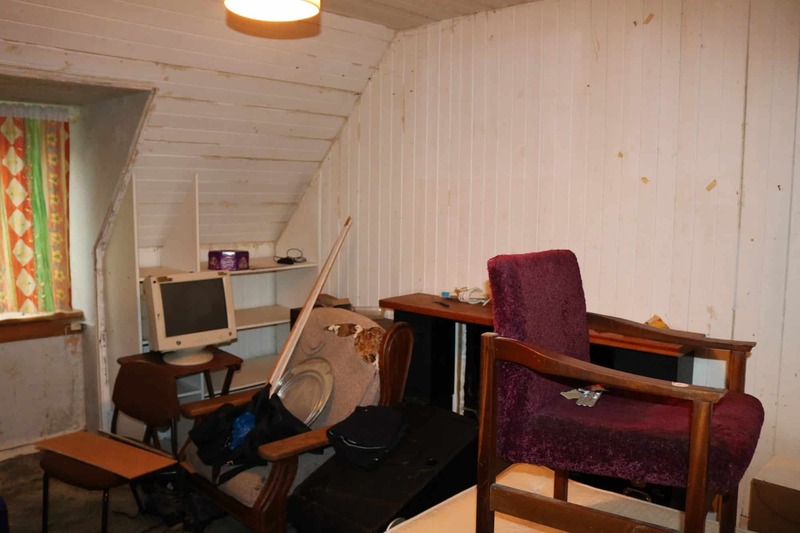 Spacious room with window to front overlooking the garden. Fire with tiled surround. Carpet. 13’ 11” x 11’ 03” (4.24m x 3.44m). Porch accessed via kitchen or rear exterior door. 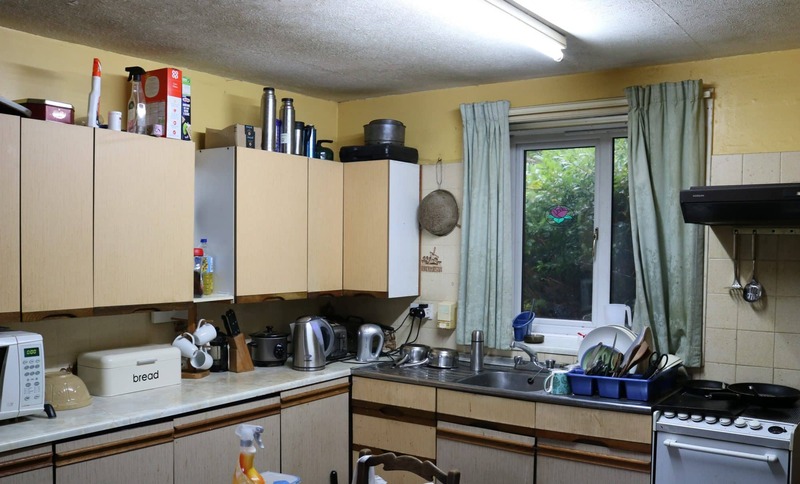 Worktops and cupboards. Windows to sides.Partially tiled. Tiled flooring. Suite comprising W.C, wash hand basin and bath with electric shower over. Frosted window to rear. Carpet. Double room with window to front. Heater. Carpet. 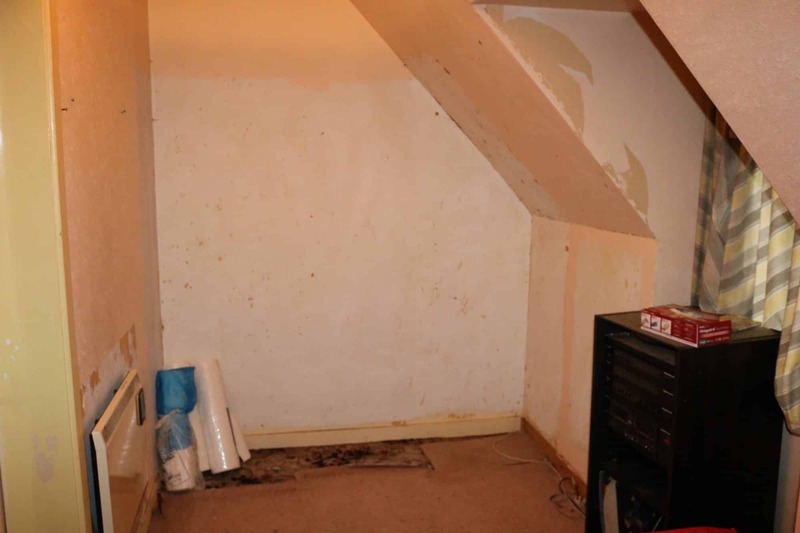 Box room. Window to front. Heater. Carpet. 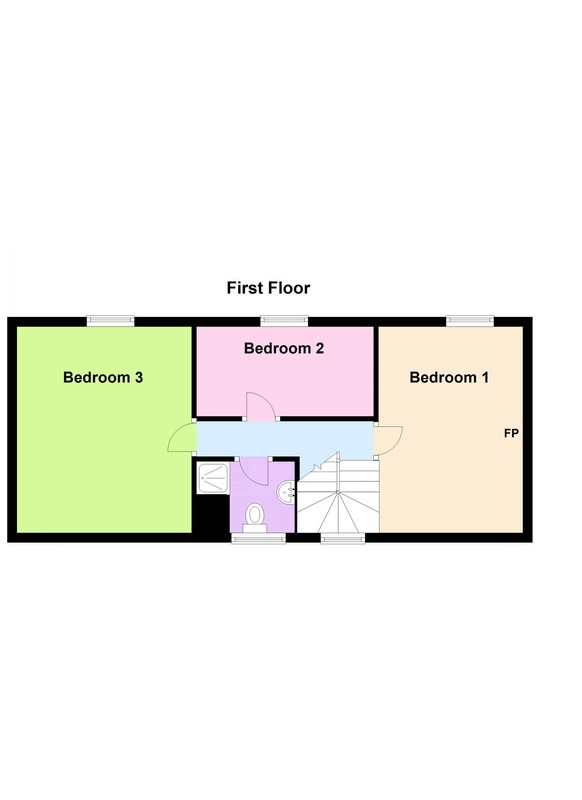 3 Piece suite including WC, sink and walk in shower cubicle. Window to rear. Carpet. 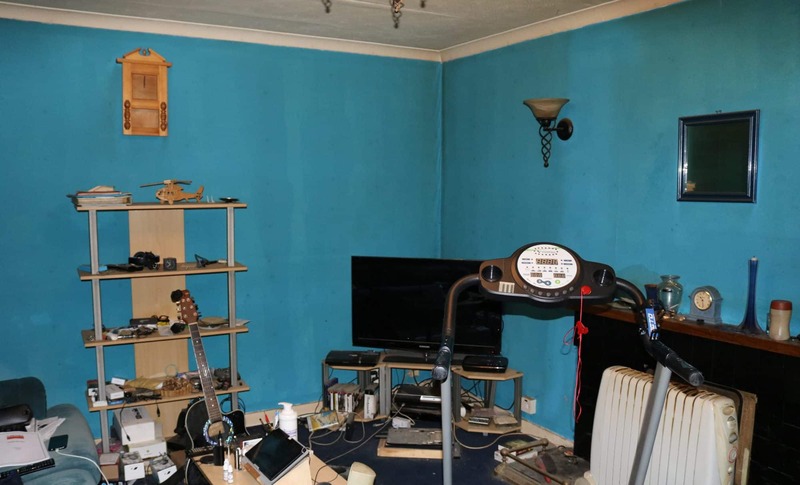 The property is set in a large garden and although it is in need of cutting back the extensive space provides excellent scope for improvements and developments. Currently hosting garage and 2 outbuildings. 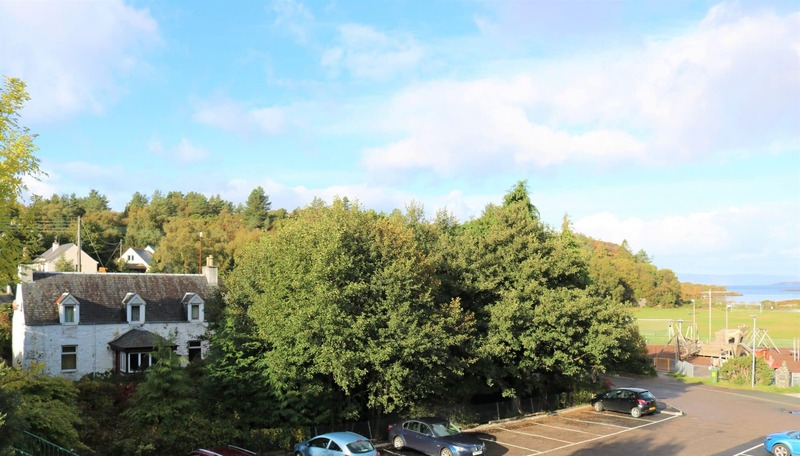 Kyle of Lochalsh is a busy village and offers all the amenities you would expect of a thriving area with a supermarket, garage, several shops, hotels and restaurants and with facilities of a dentist, medical centre, swimming pool & gym. There are bus and railway links, with a regular train service operating to Inverness the capital of the Highlands, which is approximately 82 miles to the east. 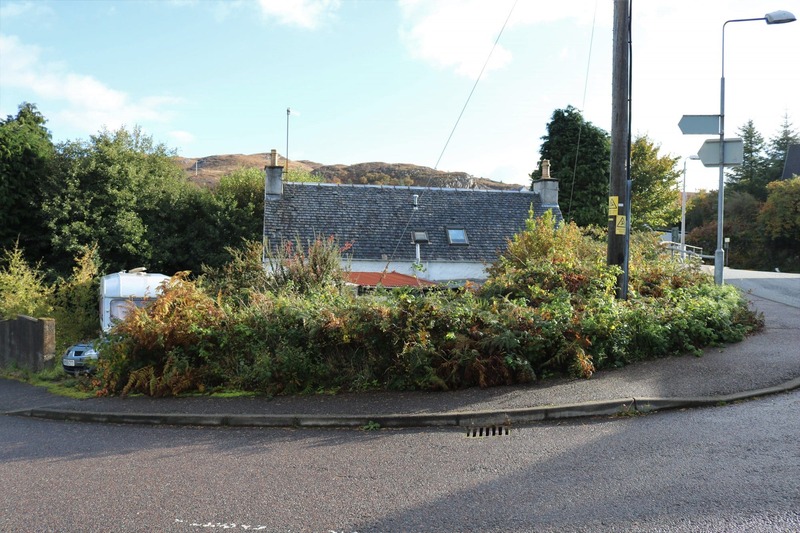 Primary schooling is available in Kyle of Lochalsh with a secondary school in Plockton just 6 miles away. The location offers all the advantages of village living and yet is close enough to the many hill and coastal walks, mountain trails and places of interest to visit, with the toll free bridge providing direct access to the beautiful Isle of Skye and all the features it has to offer. Follow directions in Kyle of Lochalsh towards the Leisure Centre. Tidal Villa lies directly opposite the Leisure Centre on your right. 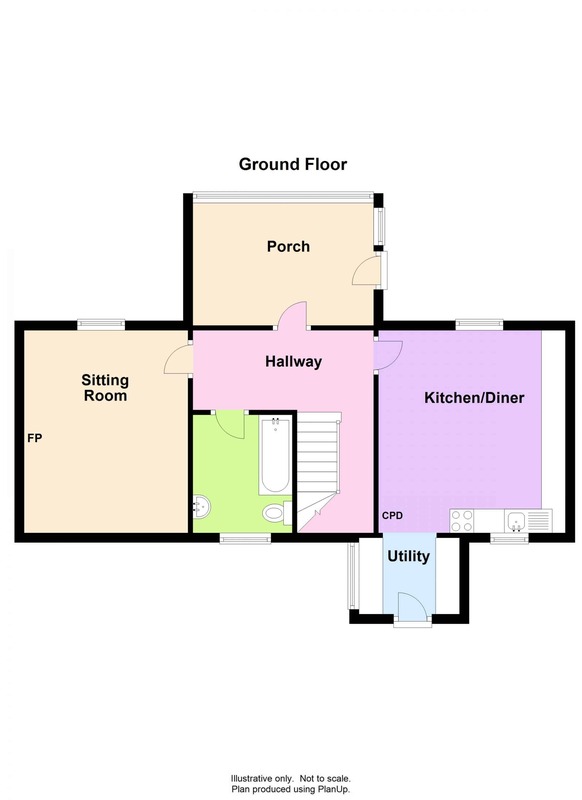 Ground floor - Porch, Hall, Lounge, Kitchen/Dining Room, Rear Hall/Utility, Bathroom. 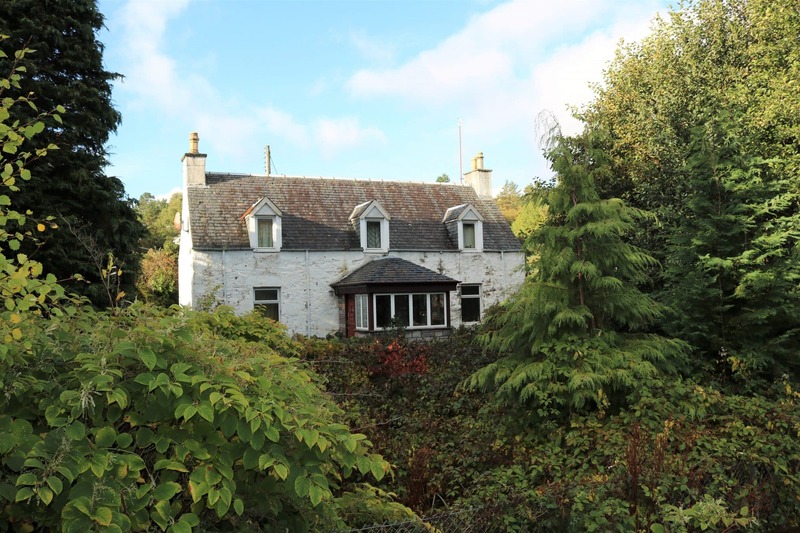 Offers in the region of £130000 are invited and such offers should be submitted in proper Scottish legal terms to The Isle of Skye Estate Agency.